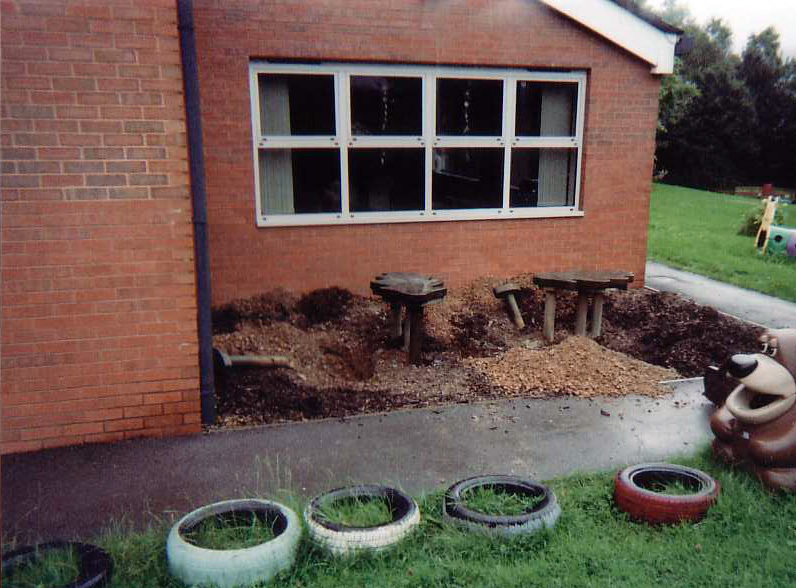 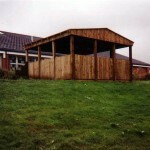 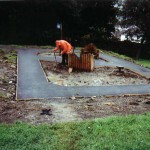 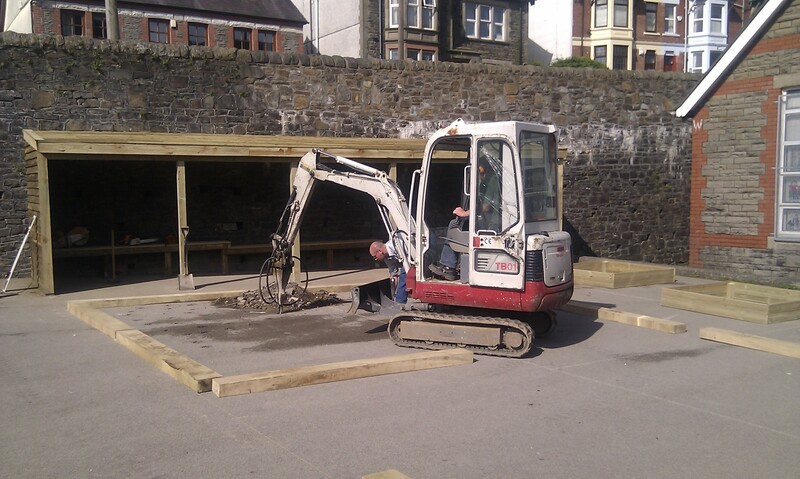 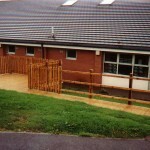 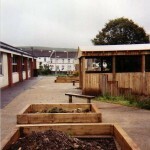 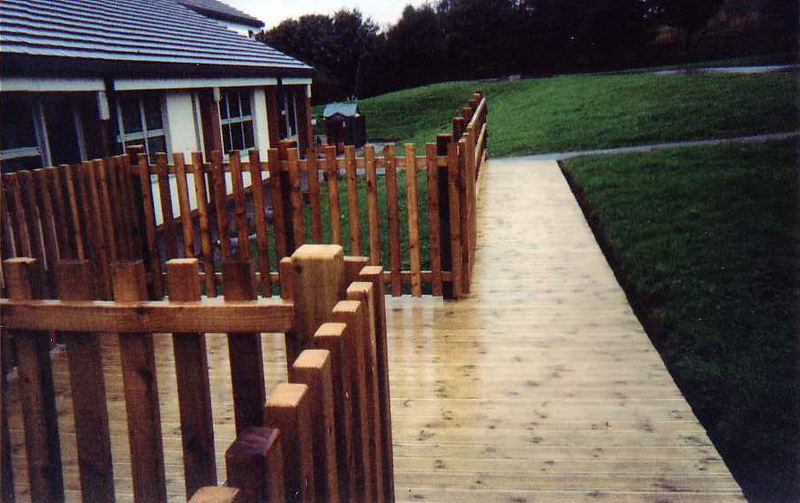 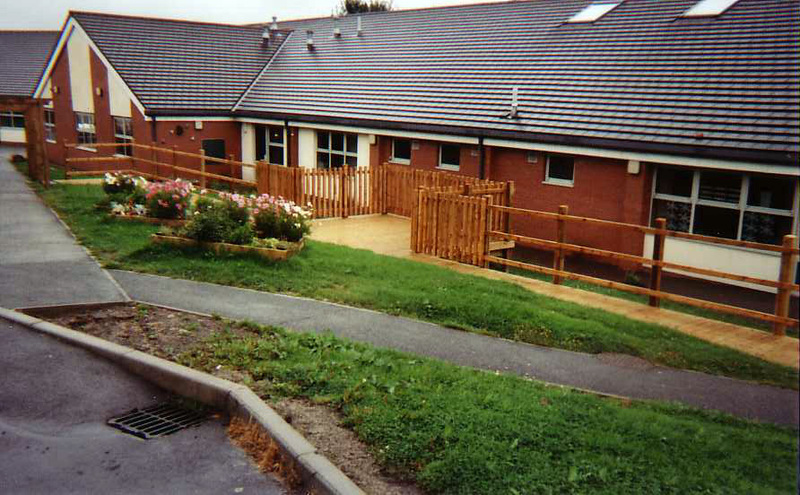 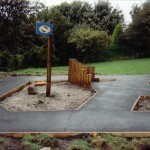 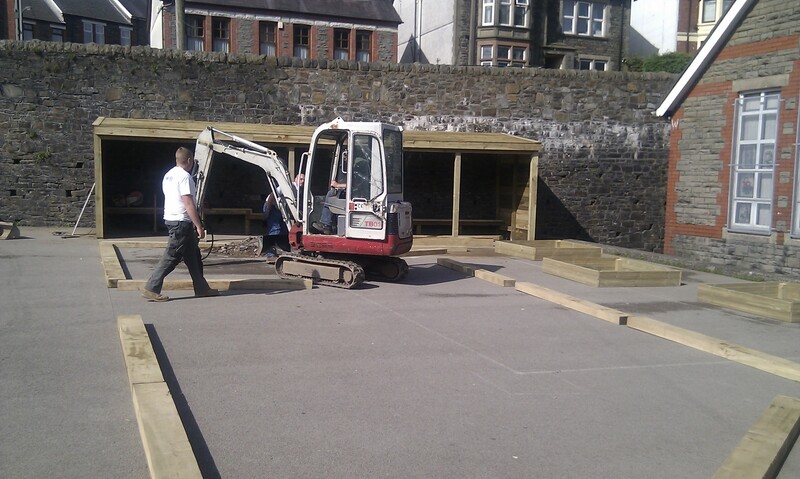 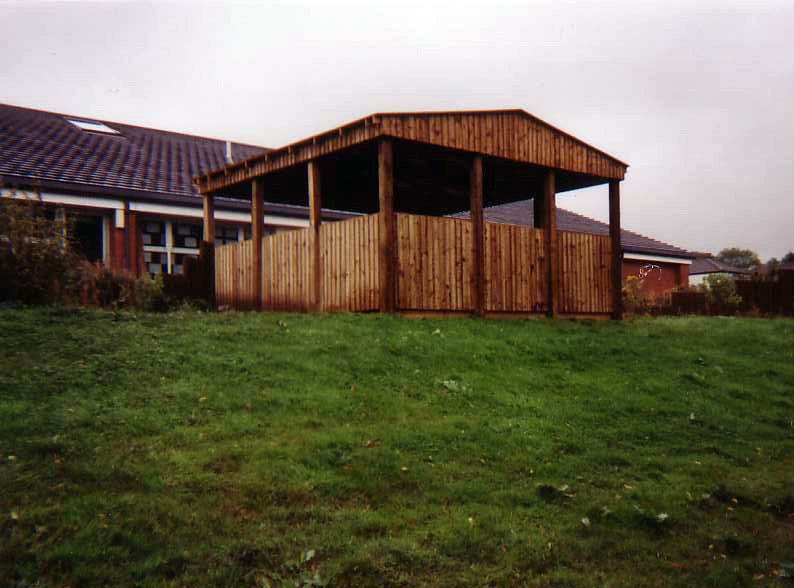 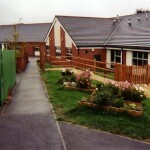 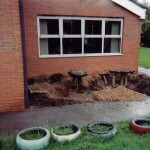 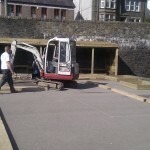 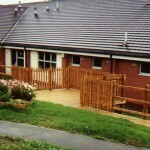 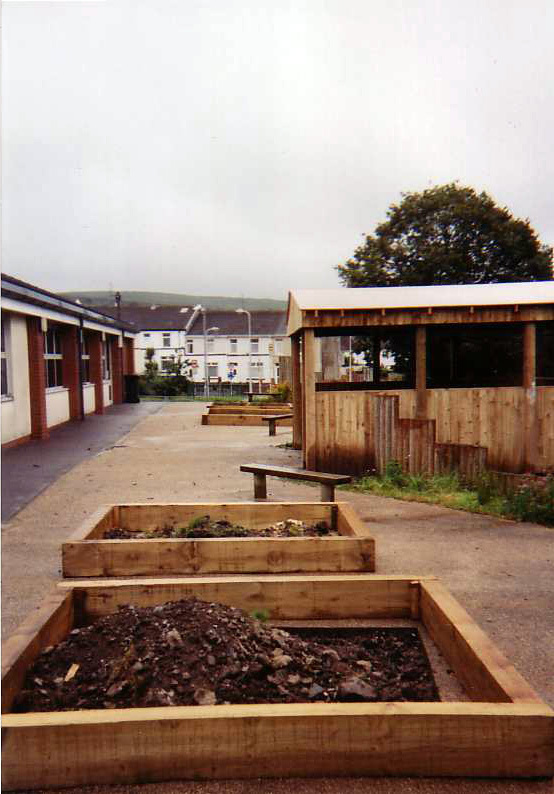 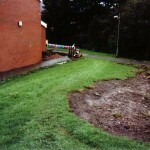 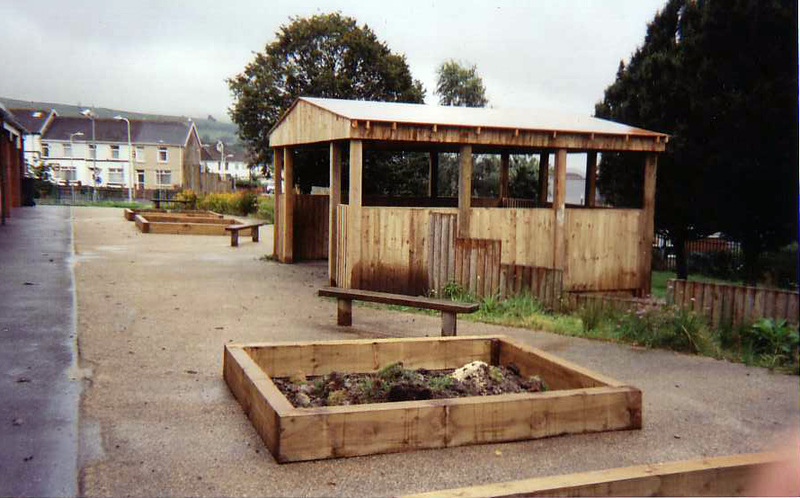 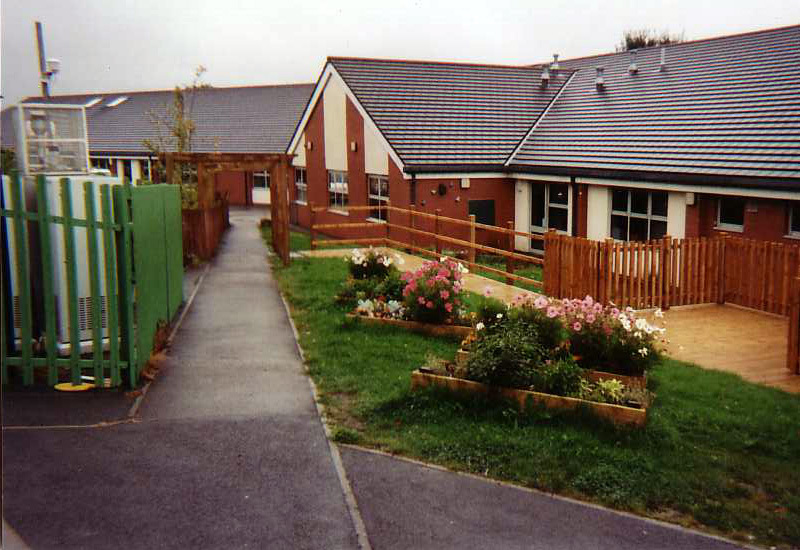 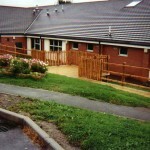 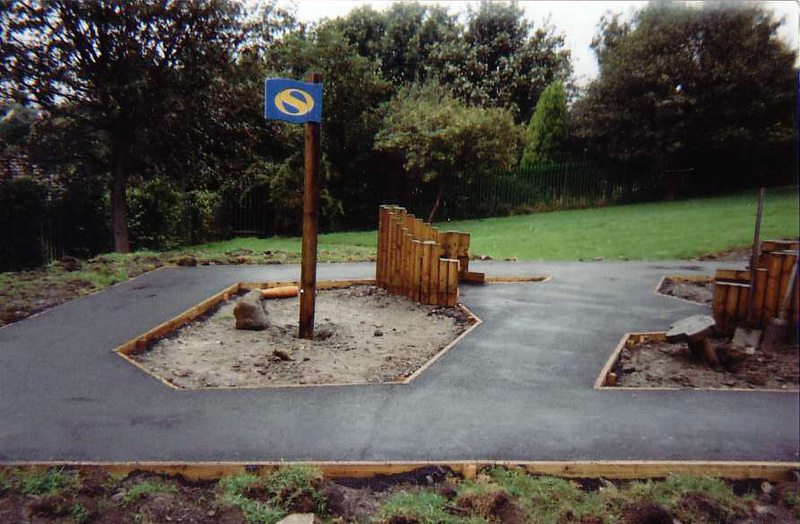 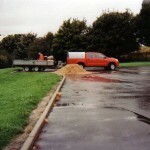 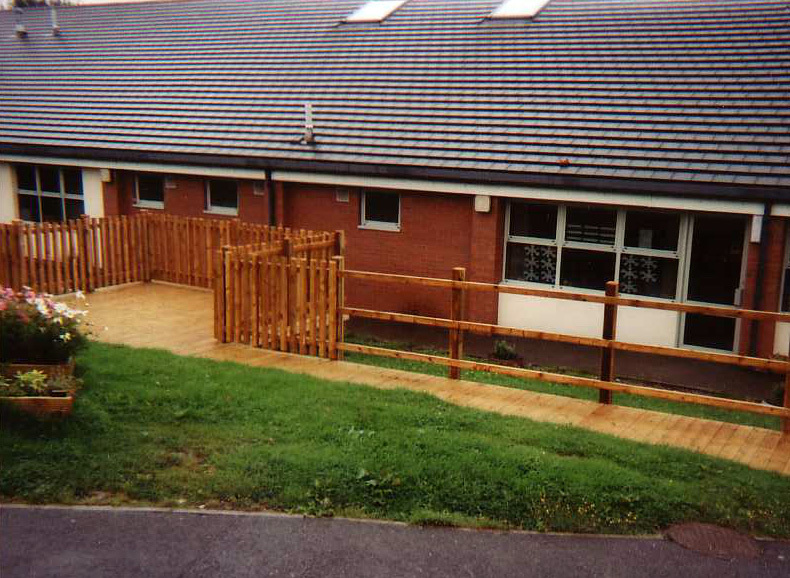 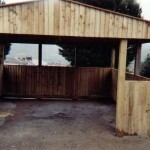 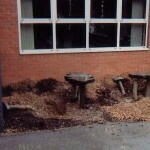 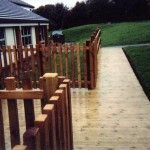 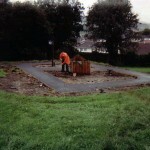 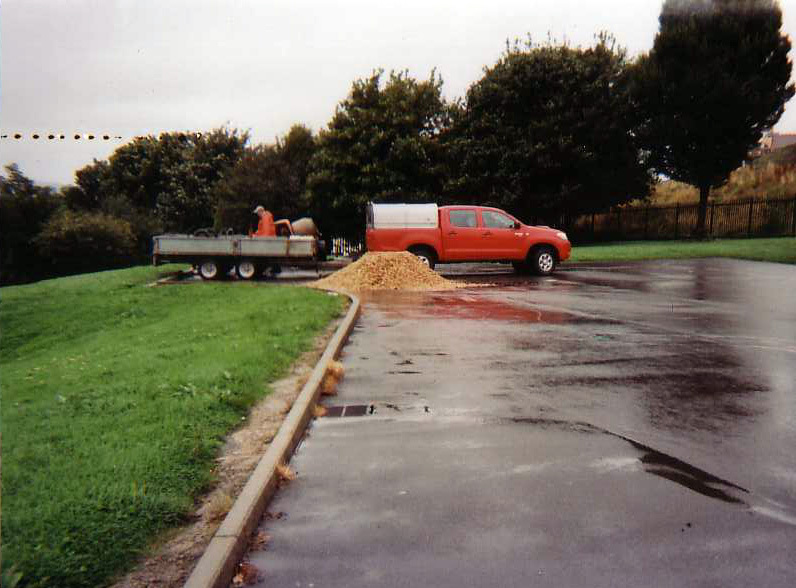 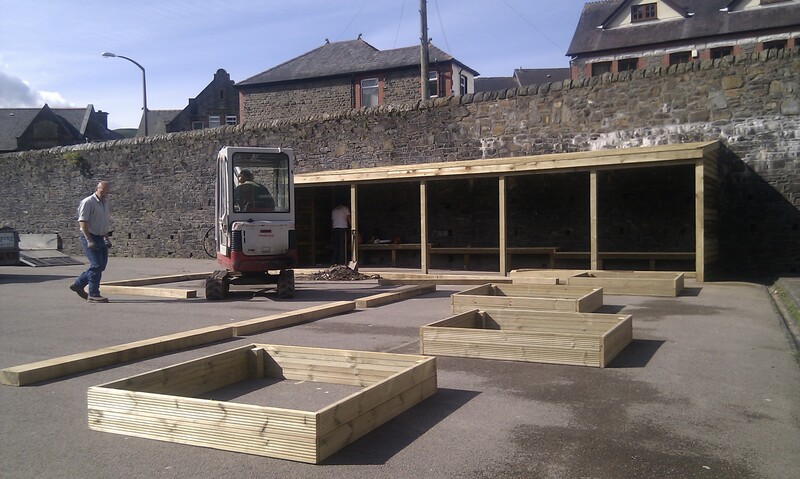 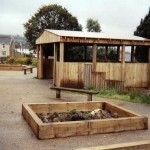 We carry out many school projects. 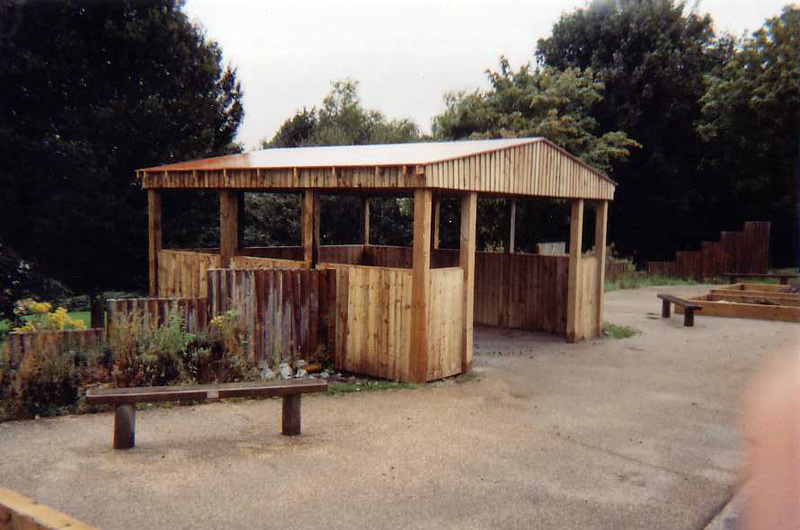 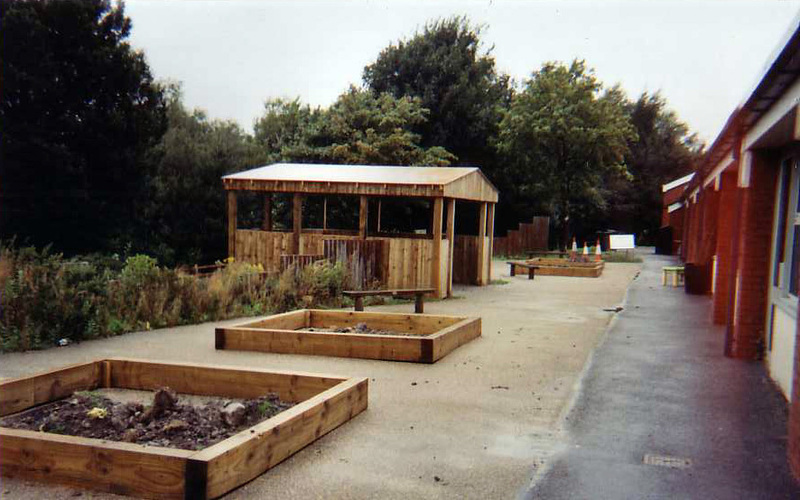 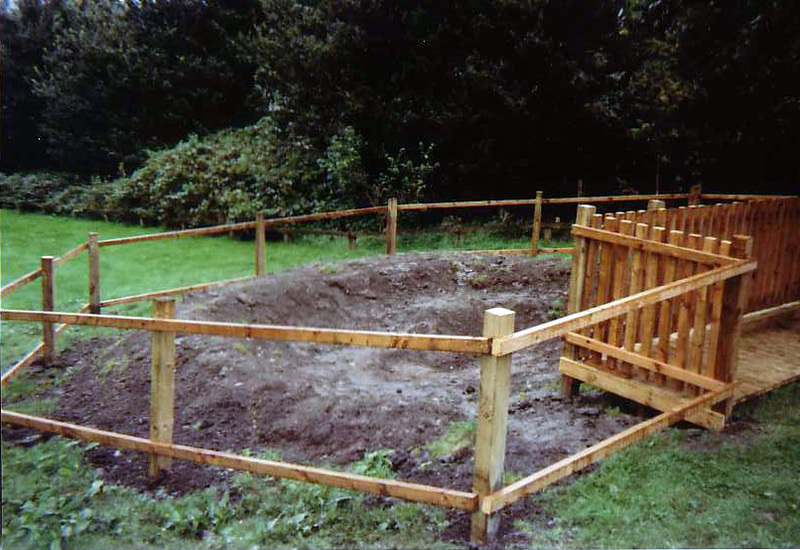 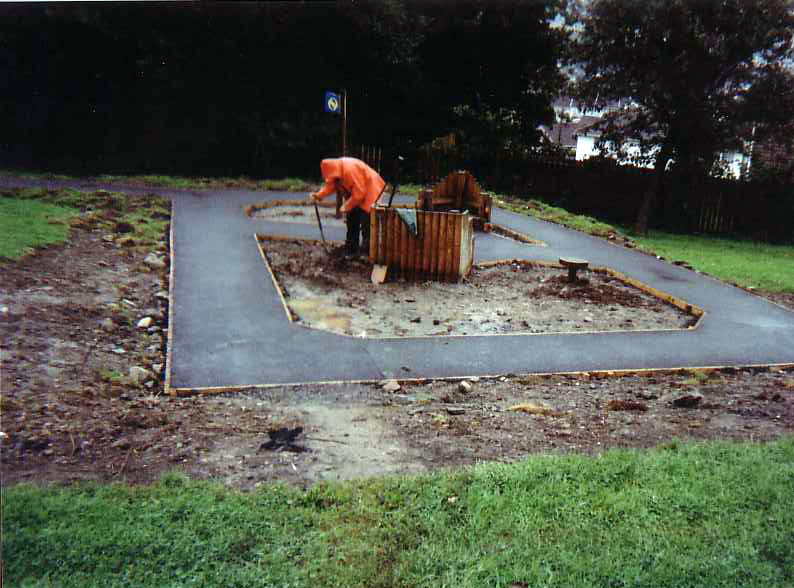 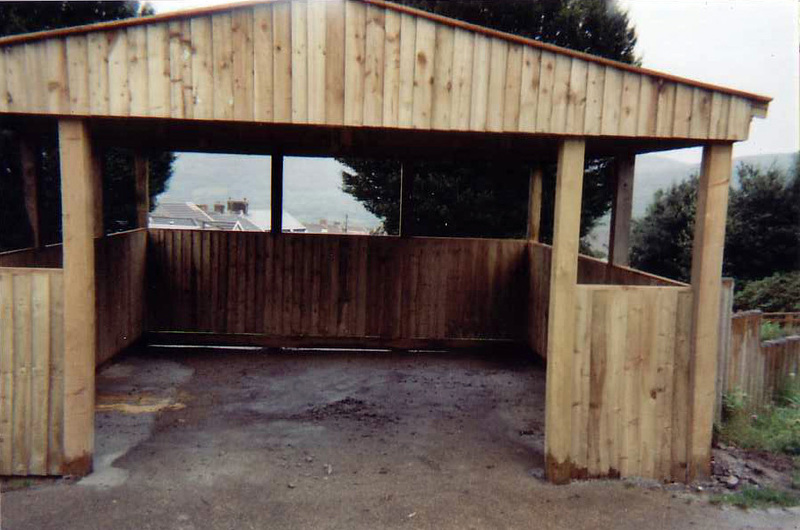 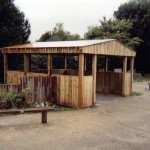 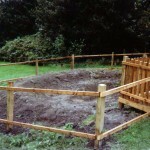 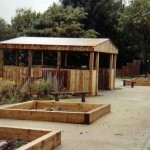 These include outdoor learning areas, bespoke shelters, outdoor/fieldcraft tuition. 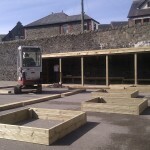 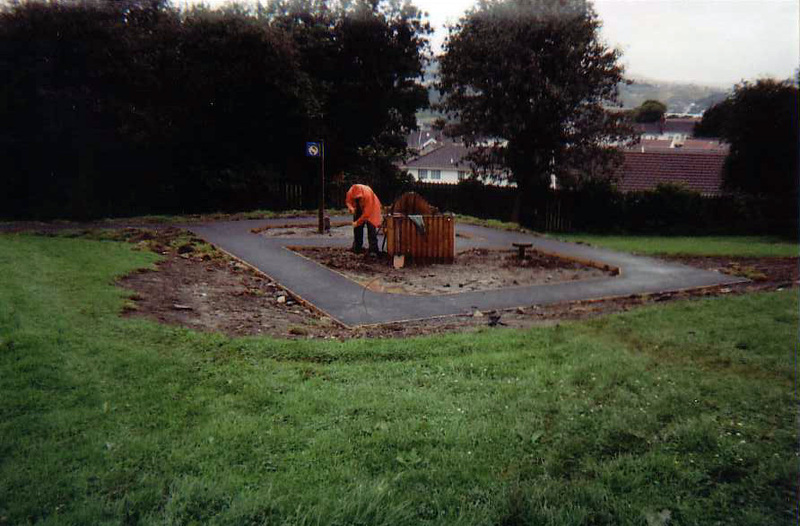 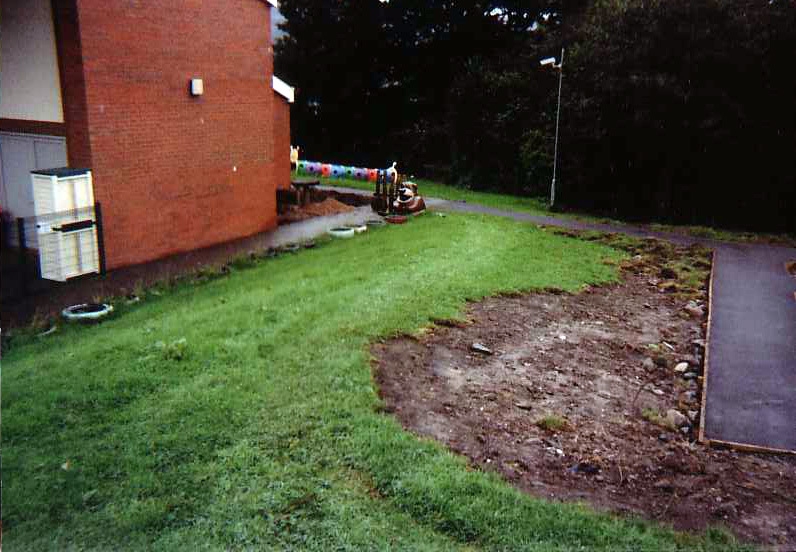 Whilst carrying out these works we are happy to supervise school children as volunteers which gives the children ownership of the projects. 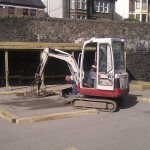 All of our staff are CRB Checked.